E96: Was OBJ wrong for saying he wants to be highest-paid player? Odell Beckham Jr. grabbed headlines again after saying he wants to be the highest-paid player in the NFL; was he wrong for saying this? Training camp is underway and we give our first impressions. 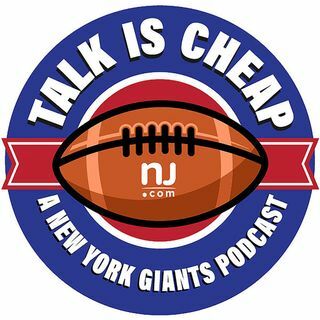 We also discuss Eli Manning's "pitch count," the backup QB battle, and the fight that broke out between DBs.